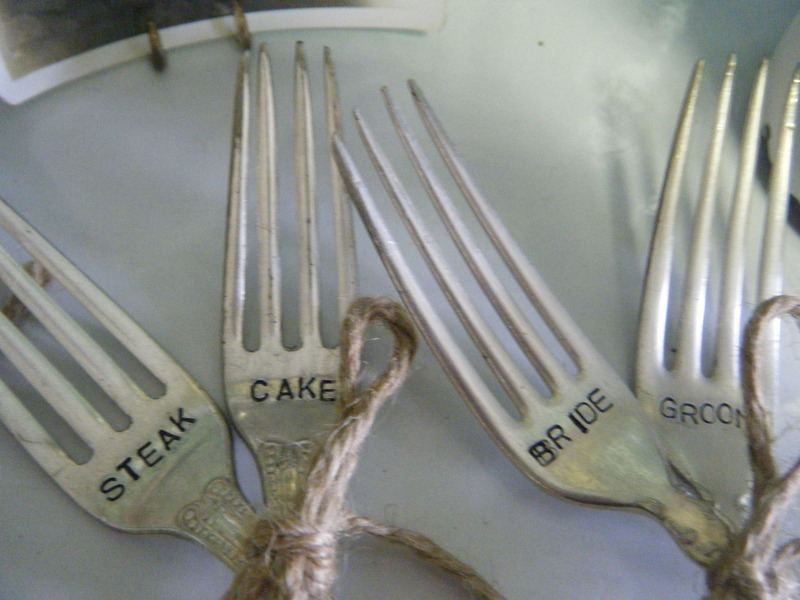 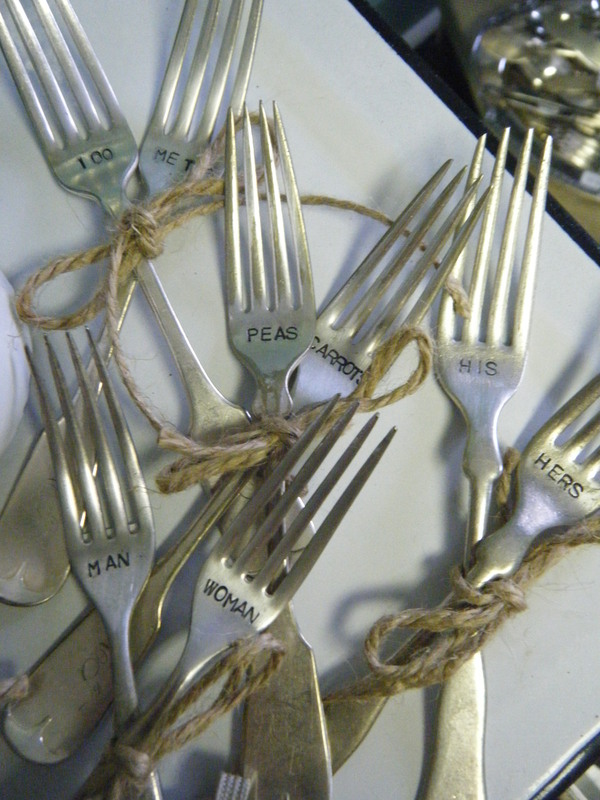 Message Spoons & Statement Forks $8 each! 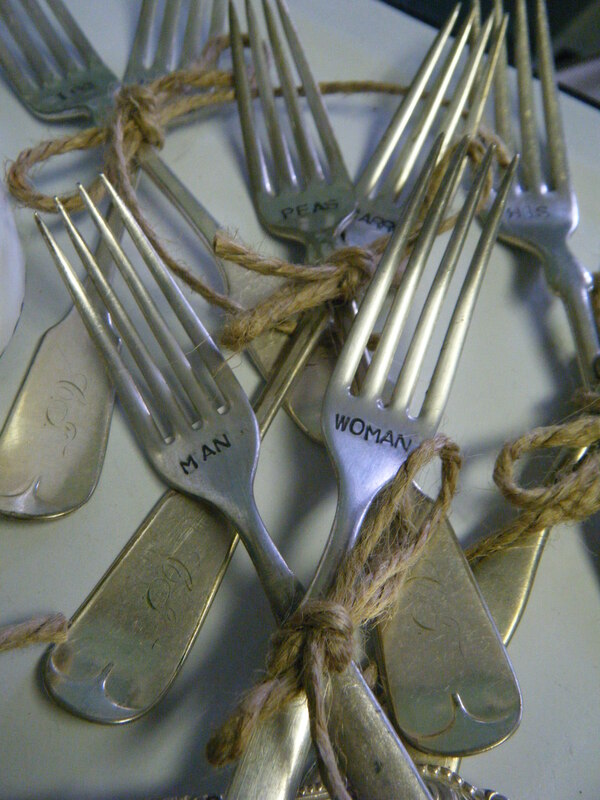 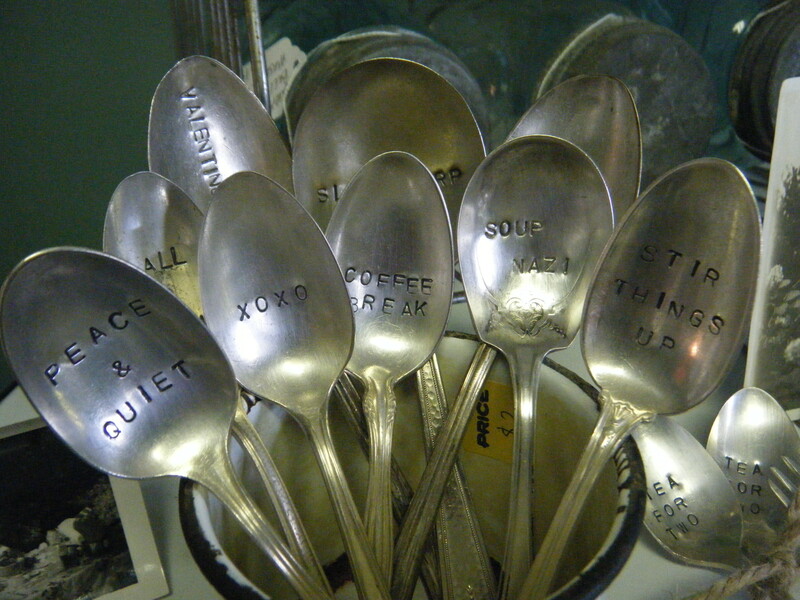 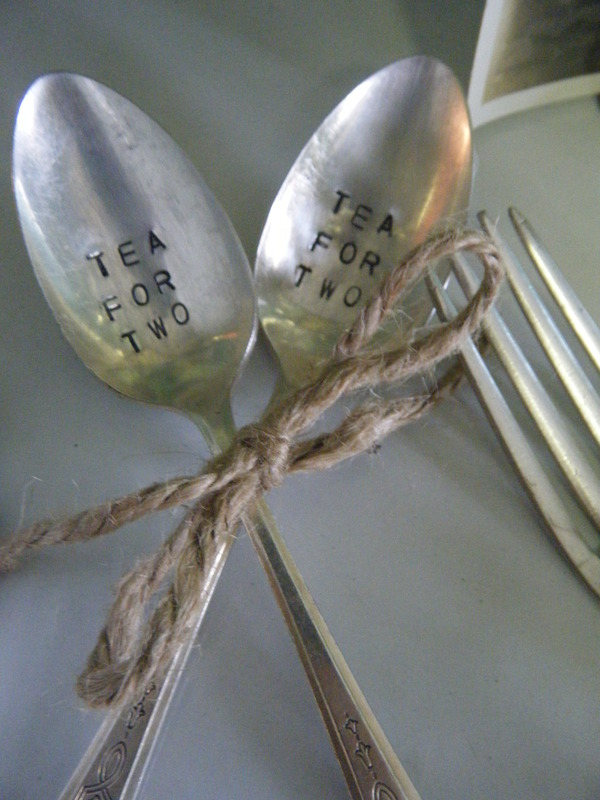 Opidell’s now has Message Spoons & Statement Forks with fun messages for all. 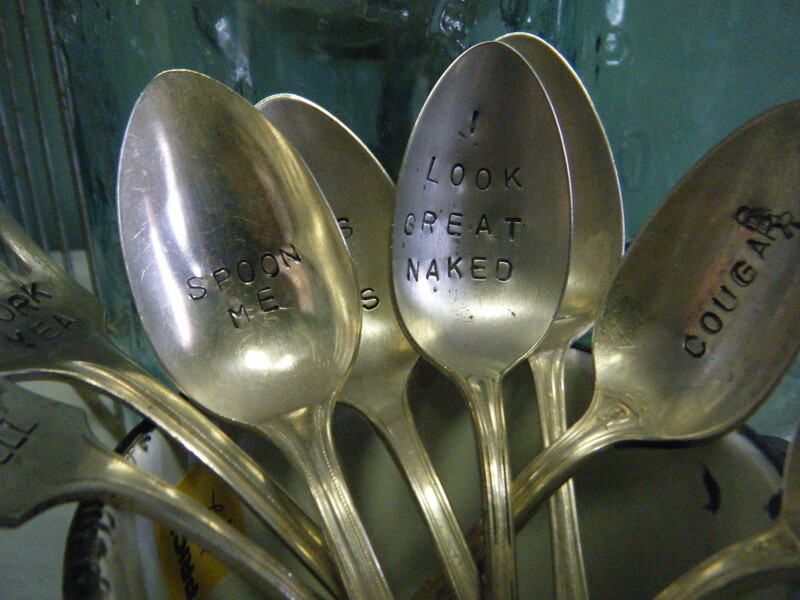 These make great gifts for friends, family, or that special someone. 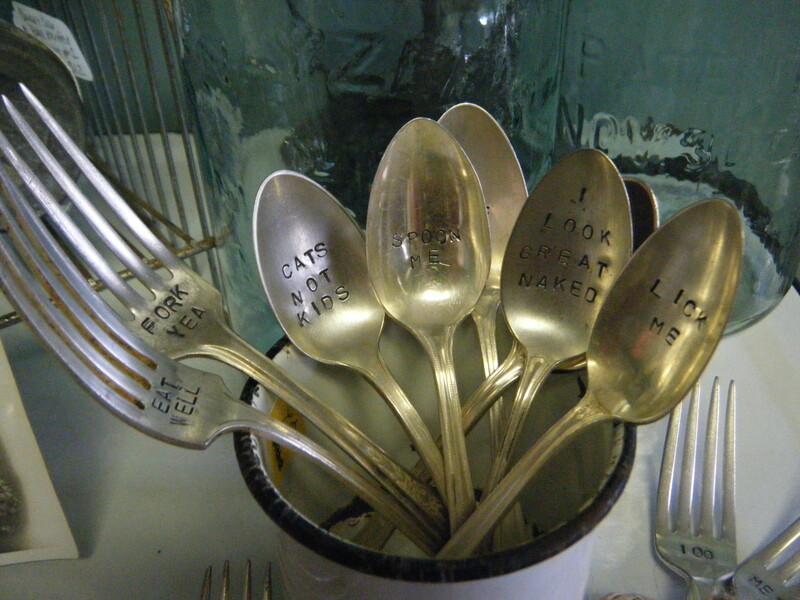 Come choose from our current inventory for $8 each or pick your own flatware and personalized message (as long as it fits on the piece) for $10 each.